A married couple’s relationship is the most important gift that is shared and offered to engaged couples through our Pre-Cana Ministry. Couples who have an obvious love for one another and a willingness to share it openly on a personal basis with engaged couples preparing for the Sacrament of Marriage are encouraged to consider this ministry. It will be your opportunity to share your sign of Christ’s love made visible. This ministry works closely with our priests to prepare engaged couples for Christian marriage in the Catholic Church. 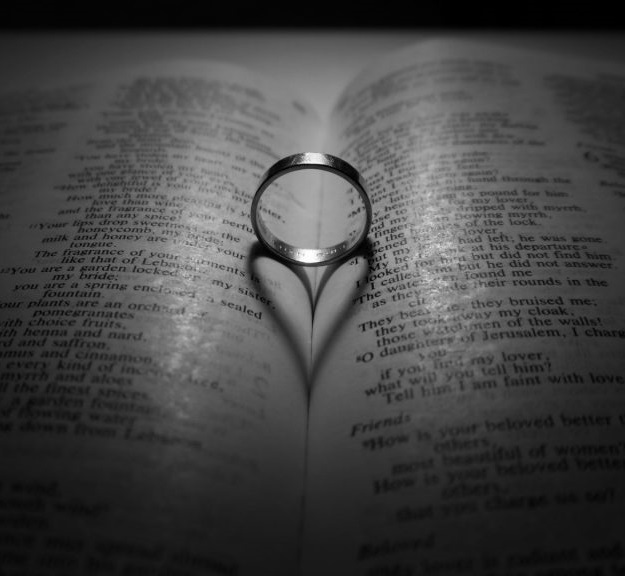 We have a team of married couples who are matched with engaged couples to prepare for Christian Marriage by studying the book For Better and For Ever by Fr. Rob Ruhnke. One married couple is prayerfully assigned to one engaged couple and works with them throughout their Pre-Cana experience. SMG hosts approximately eight to ten weddings per year. Consider enriching the marriage of a newly engaged couple by joining the Pre-Cana Ministry. Contact Kyle and Twyla Arnold at 317-523-8745 or at ktbarnold@aol.com, or fill out the form below!